The procure-to-pay function tends to be one of the lower-profile arms of any organization, but there’s no doubt that it’s one of the most important - especially in times such as these when cutting down on costs and renegotiating payment terms have taken on such increased importance for cash-starved firms the world over. It’s hard to think of an area of business that can’t be enhanced by the judicious application of smart technology - and the procure-to-pay function certainly isn’t one of them. Even in times of restricted spending, the gains to be made from investing in technology at any or all stages of the P2P process (especially if such investment has been put off for a significant period) might well prove too attractive to ignore for even the most miserly board: it’s not just about taking headcount down - although that’s certainly a major factor - but about reducing scope for error and generally tightening up those little flabbinesses that can all add up to a great deal of costly excess baggage. 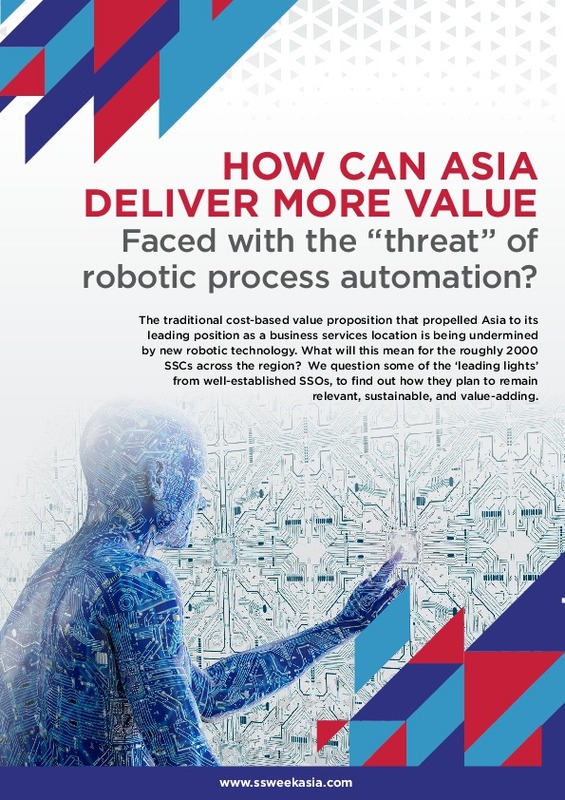 "Invest in automation and technology – it will continue to be the pacesetter to excellence," says Tim Schmandt of Datrose. "With automation comes: improved quality; improved controls; better cycle time; the possibility to aid in ‘corporate social responsibility’ initiatives; reduced costs. The best procurement automation far exceeds any attempt by AP software to handle procurement. Despite anyone’s hoopla, this is the case today. In the near future it is easy to envision many products that will do both extremely well." Those who view procurement as a mysterious, arcane discipline (and as any procurement specialist can vouch, that’s quite a significant proportion of the business) are often unaware of the value of Purchase Orders - but for those working within the function there’s no excuse. Purchase Orders should be used as widely as possible right across the business, mandated from above; they’re simply too crucial and widely impacting a tool for individual users to be allowed to work around them. Where for whatever reason a PO can’t or shouldn’t be used, as much slack as possible should be removed from the workaround system - try as much as possible to standardize the non-standard, and the standard itself can be embraced by a well-ordered and comprehensive PO policy. "Two key requirements of an efficient P2P cycle are 100% (or as near as possible) issue of Purchase Orders in advance of supply and a simple, easy to use workflow system or process for any remaining requirement for invoice approvals and query resolution," says independent shared services specialist Jim Whitworth. "The most labor-intensive P2P activities are usually the referrals to purchasers and query management for invoices that don’t match orders. Having a large proportion of invoices without matching POs or adequate tracking through workflow presents a control risk and possible budget management issues in addition to unnecessary workload." It’s funny - or it would be if it weren’t so costly - how frequently serious P2P problems kick in at the reconciliation stage. It seems like common sense to put the necessary resources - human and technological - into ensuring optimal reconciliation, but judging by some of the queries put forward at recent SSON events this is still a comparatively neglected area in many organizations. OK, so it’s not quite as simple as just ticking boxes, but making sure that you match up what’s being spent with what’s actually been requested shouldn’t be the most complicated task - and if it is, you need to think about going back over the entire reconciliation process and assessing exactly where the issues are arising, and taking steps PDQ to get them sorted out going forward. Avinash Iyer, Manager, Business Operations at Xtenza Solutions, suggests taking care of the basics: "After the goods are received, the invoice needs to be reconciled to the purchase order and goods receipt before payment is made. Are the charges for the right goods or services? Are the amounts the contracted amounts? Were the quantities correct? Are any other charges, including taxes, valid and correct?" 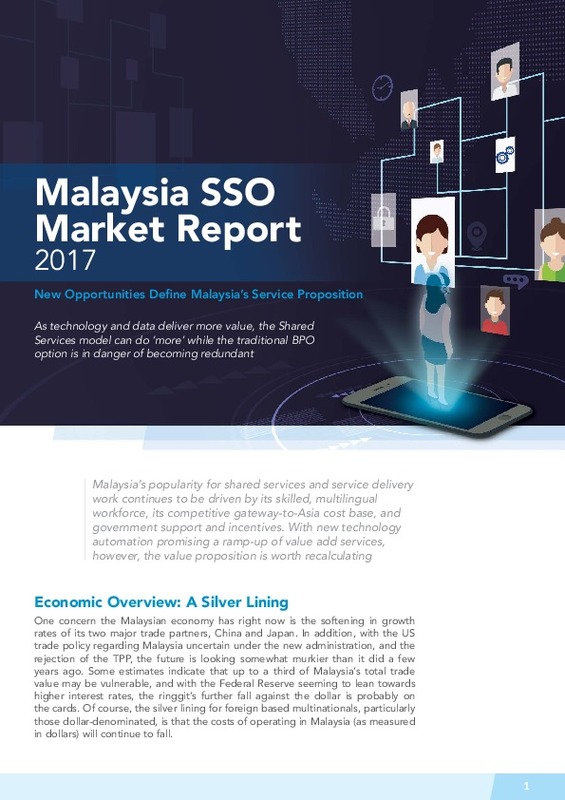 The shared services model might not be appropriate for smaller businesses - but if you’re operating within a large, complex organization (perhaps with international scope) you’re almost certainly going to be able to find P2P gold in them thar shared services hills. The arguments for shared services from a cost and efficiency perspective are pretty much self-evident - but P2P in particular can also see benefits from shared services in areas like controls and the pursuit of excellence within employee development. "This is an area that really has to be managed effectively as part of any migration to shared services," comments Jim Whitworth. "Where a rather ad-hoc order, approval and payment process may survive under one roof, it is almost sure to fail when split between locations that are countries, maybe continents apart. With adherence to comprehensive ordering processes, streamlined systems and good user training and acceptance testing, PTP can be an efficient, low-effort, low-intervention process." To some (especially those with a vested interest in keeping them separate) Procurement and Finance might be considered distinct, if closely related, fiefdoms - but many respected figures from right across the space consider that bringing them closer together, if not amalgamating them completely, offers significant benefits right across the organization. Tim Schmandt comments: "There have always been some gray areas that overlapped between Purchasing and Finance functions. Instead of trying to separate these boundaries, I think it is healthy for corporations to push them more and more to blur these lines and amalgamate the two arenas. There will always be the need to have separate functions but with technology, automation and the speed of change, the game is changing. For example: with all of the current AP workflow technology, AP departments can play a vital role in assisting procurement with supplier rationalization, early pay discounts, spend analytics and vendor satisfaction. Best-in-class companies have recognized and tapped the value of data sharing across functional units. We are also seeing a need to develop outsourcing expertise and contract management experience. Once again these roles are often thrown at procurement because of similarities but outsourcing management has some subtle differences. Companies that can draw and nurture the strengths of both the Finance and the Procurement group will be the winners. Instead of two distinct circles today, we predict the migration toward a smaller, leaner ‘mouse-ear’=looking structure." Just like everywhere else, it’s crucial within P2P to keep open lines of communication between all the strata of the workforce and every element of the process. In fact, considering the complex nature of the workflow, getting communication right is even more crucial within P2P than in many other functions: not only do all the various distinct parts of the process need to be aware of changes to or developments within the operating environment, but it’s vital that the right parts of the function are giving out the right messages at the right time. Communicating with suppliers, for instance (especially if payment issues have arisen) needs to come from the right place in accordance with a well-thought-out and strict communications policy. "Schedule regular team meetings with reps from all parts of the process (departments creating requisitions, purchasing, accounts payable, treasury, an IT person to make the system work), " urges Michael Evans of Kansas City Southern Railroad. "Communicate, particularly if there are cash flow issues... Don’t have people in the field making promises for when payments will be made." If you’re getting ready for a big system implementation or any other automation activity that will transform or significantly impact upon your purchase-to-pay process, you need to make sure that process is as clean and optimized as possible before you start automating. "Don’t automate a mess" is advice oft-given in this field - and for good reason. We might live in a pretty remarkable world technologically but there are still limits to what can be achieved by IT: feed even the most advanced system a load of inconsistent, inaccurate or incomprehensible data, or apply it to an obstacle-strewn, bottleneck-prone process and you’ll be casting pearls before swine. "There are many ways that technology can help streamline your P2P process, but technology is just one variable in the equation," says CentrePoint Energy’s Julienne Sugarek. "Keep in mind that if you automate a bad process, you will lose some efficiencies in the short-term by requiring extensive configuration and customization. In the long-term, you will experience further erosion of efficiencies due to increased costs of updating and maintaining your systems. The variable you can adjust that will afford you the biggest gains is the process. Make sure your process is effective, efficient and well controlled first. By putting process first, you can achieve exponential gains through process automation." 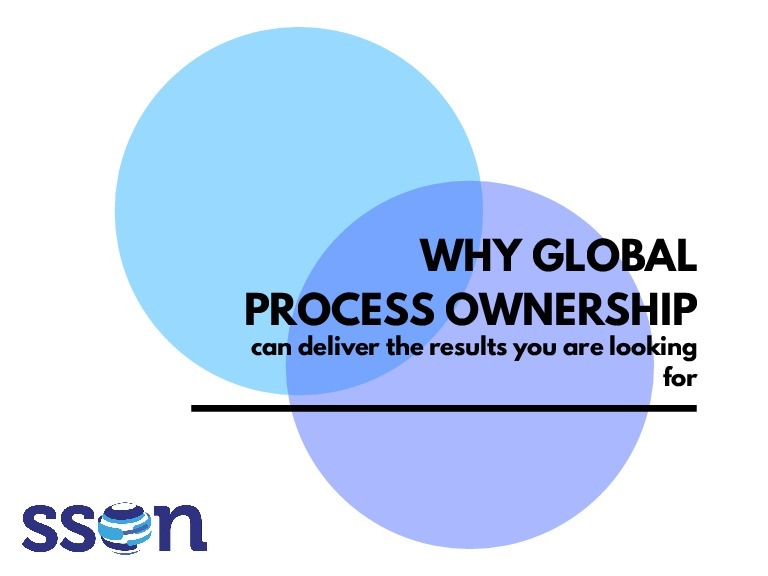 Following on from the last point: when looking at cleaning up a process pre-implementation it’s worth considering going about it systematically via the application of process improvement methodologies such as Six Sigma. While this might mean a larger and more complex investment up-front (as many organizations won’t have in-house experts to hand) the benefits can be vouched for by those who’ve gone through the pain: applying Six Sigma can not only improve efficiencies within the relevant function but can also have knock-on benefits for those parts of the business that interact with the new streamlined process (and in the case of P2P, that’s most of them…). "There are several advantages to applying Six Sigma or any other process improvement methodology to P2P," Ramesh Krish of Amgen tells SSON (listen to Ramesh’s podcast on "Applying Six Sigma methodologies to the procure-to-pay process" here) "You get process efficiencies, you can get transactional efficiencies, and also cost efficiencies. A lot of companies have tried to implement Six Sigma or other methodologies and the success rate has been mixed for the most part. The reasons are manifold. The first reason is that a lot of companies try to adopt a Big Bang approach… They don’t have the internal skill set or the quantitative and analytical skills of the workforce to complement what’s required of a rigorous and regimented Six Sigma. The second reason is many investments tend to be pretty significant while adopting, bringing in consultants and experts in this area to revamp a whole bunch of processes. The third reason is, P2P as a function is not exactly streamlined in a lot of companies; it tends to exist in silos." As sustainability is pushed up the agenda by government and consumer pressure, P2P has to take up its share of the strain - and that share could be quite significant before too long thanks to an increased focus on the origins and environmental impact of products and services. Procurement functions may well soon have to start collating and analyzing a great deal of data with regards to the carbon footprint of what’s being procured; large organizations in particular should be taking steps now to prepare for what will be required of them in the procurement arena rather than waiting for, or even being surprised by, requirements mandated by government or consumer pressure. "Supply-chain management is becoming important to sustainability," explains Ovum’s Warren Wilson, "because, one, organizations face increasing pressure (from consumers, regulators, even investors) for environmental accountability; and two, accountability requires the collection and aggregation of consistent, reliable data at all steps in the product life cycle, from cradle to grave – i.e. the supply (and distribution) chain. Software can help to automate that process and make it practical… Regulatory pressure will be very important, but so will consumer demand. Already, consumers are showing a preference for ‘green’ products and in some cases a willingness to pay a bit more for them. At some point the question changes from ‘Is this product green?’ to ‘How can I trust that it’s green?’ Answering that question will drive market creation/adoption of standards and verification processes. Investors also have an interest – for example, as consumers begin to favor companies with better environmental track records, and as carbon becomes a tradable commodity." It’s fair to say that P2P is relatively infrequently considered one of the most glamorous parts of the business - but that makes it all the more important that you should have secured clear support from the top before embarking on any significant transformation program. In order to override objections from those outside the function who might feel uncomfortable with (or just downright antipathetic towards) anything that’s going to jeopardize the status quo, get a mandate from as close to the top as possible and don’t be afraid to push the point if you start bashing heads. Any serious alteration to a function as far-reaching as P2P is going to have its detractors: it’ll be a lot easier to push those detractors back in line with the help of a friend at board level. "Sponsorship from the top is absolutely crucial," confirms independent F&A specialist Graeme Ludlow. "Getting a clear endorsement from a senior figure within the organization sends out an extremely powerful message that whatever individuals’ personal opinions, the business has decided that this is the way it’s going to be. You might feel quite alone or unloved at times when you’re pushing through potentially disruptive improvements and you‘re encountering push-back from various different parts of the company. Funny how much less alone you feel - and how much less push-back you’ll have to deal with it - when your project has the hand of the CFO guiding it through to fruition."